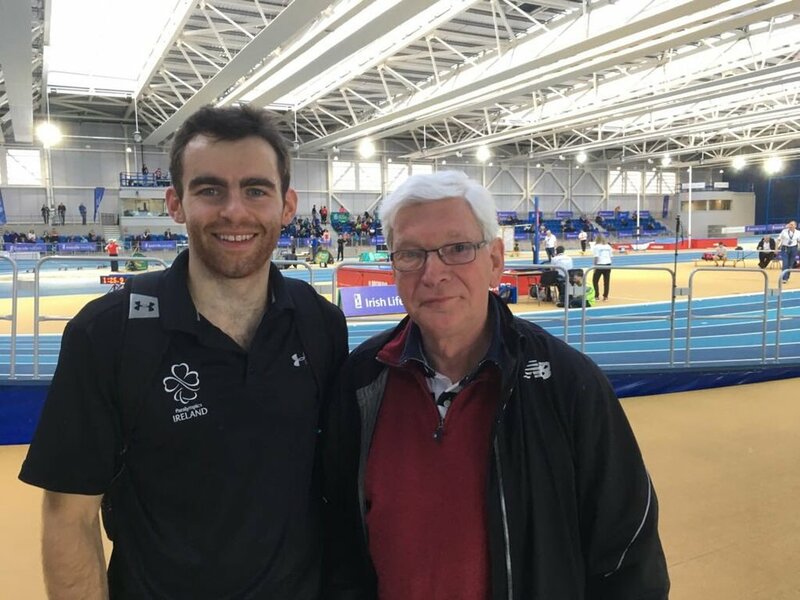 It was a superb weekend at the Athletics Ireland Nationals at the National Indoor Arena for two of our most prominent para athletes. First up was Paul Keogan who set a superb seasonal best time in the 400m as he ran an excellent 56.87 signalling some good times ahead for Paul. It was also an incredible weekend for Greta Streimikyte who competed in the 1500m when she ran an exceptional heat taking 5 seconds off her previous personal best as she won her heat in a time of 4:40:33 and reaching the final of the event on Sunday. Greta competed well in the final running 4:46 and finishing 7th in a highly competitive field. Greta and Paul will both be looking forward to the rest of the season with a lot of optimism after these positive performances.